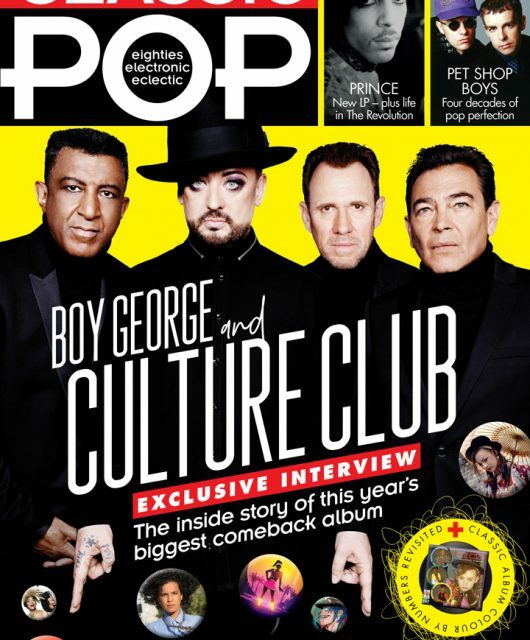 In Issue 9 of Classic Pop we celebrate the anniversary of Frankie Goes To Hollywood‘s arrival on the music scene with the definitive story of the band’s shortlived but controversial career. 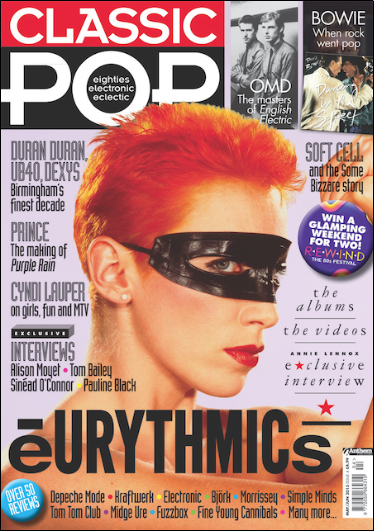 Big, Banned & Beautiful – They dominated the headlines for just under a year, but Welcome To The Pleasuredome remains as thrilling as ever thirty years on. We tell the full story. 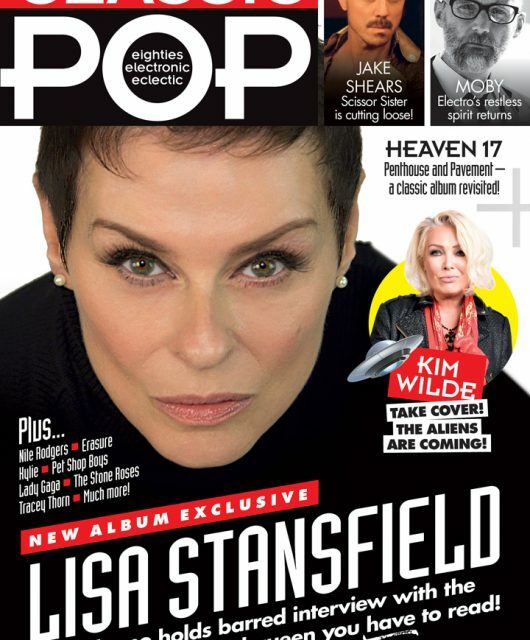 New releases and gigs reviewed from Lisa Stansfield, Sophie Ellis Bextor, Marc Almond, Neneh Cherry, Eddi Reader, Peter Cox, Glen Tilbrook, St Vincent, Orange Juice, Frankie Goes To Hollywood, Madness, Kim Wilde, Sparks and many, many more! 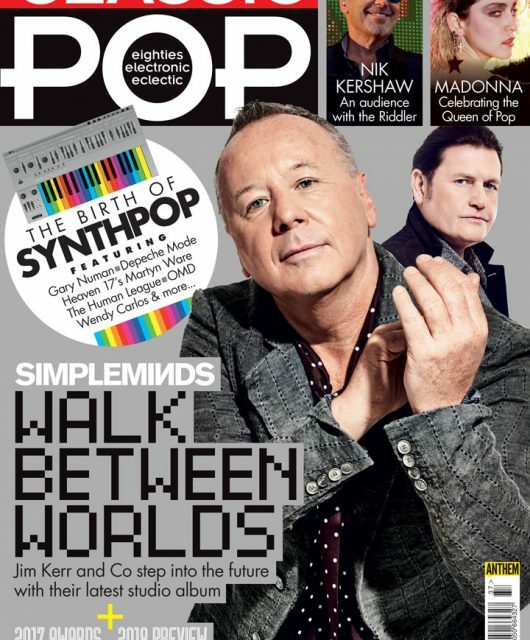 Classic Pop issue 9 is on sale now – this really is the issue not to be missed!